Unit Elections must be requested through Carroll Chapter. Elections are to be conducted by an OA Reresentative/ member from outside of the Troop, and you must have approval/cordination with the Carroll Chapter Leadership. 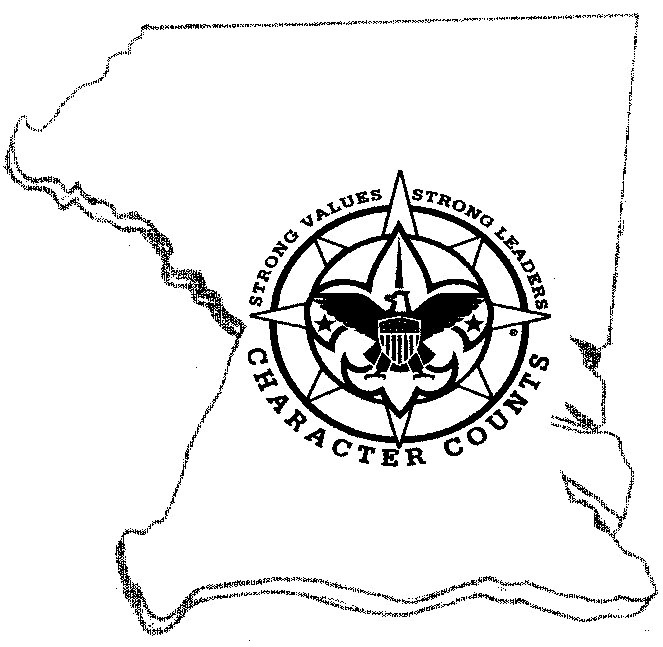 This allows all Troop OA members to vote and follows the guidance from National Order of the Arrow concerning how to run unit elections. To request an Unit Election please fill out the following Form, after the form is filled out it will send an email to our inductions team who will put together a team to attend your election. We will do our best to accomidate your election request but with over 40 units requesting Unit Elections, Bridgings and Arrow of Lights we may not have youth available to handle your request. So please submit your requests early to make sure we can accomidate. If you have any questions about scheduling a Unit Election or the process itself please email CarrollChapterOA@gmail.com. Elected Scout call-out is usually conducted at the District Camporee but can also be conducted at summercamp. 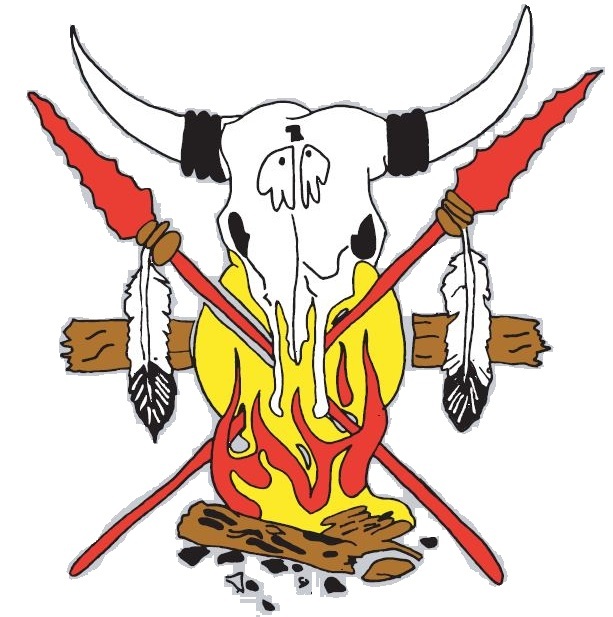 If you plan to have the call-out performed at an out of council summercamp you will need the Lodge Chief to provide approval to the summercamp. You can start this process by contacting CarrollChapterOA@gmail.com ATTN: Vice-Chief of Induction. The request for an out of council call-out should be sent in no later than 4 weeks before summercamp.